MOSCOW, February 6. /TASS/. The government does not practice media censorship in Russia, and regarding the curtailment of foreign ownership of media outlets, this is a universal practice, which is appropriate and legitimate, Russian Presidential Spokesman Dmitry Peskov said at the Media Day forum organized by the Kommersant publishing house. 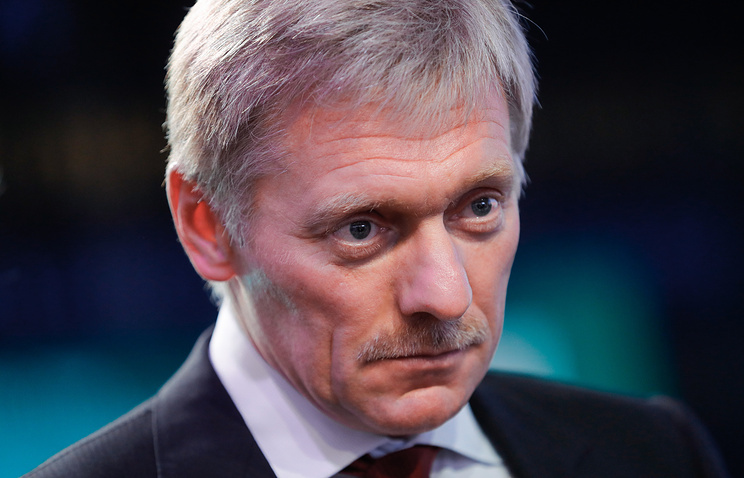 "There is no censorship, that’s for sure," Peskov stressed. "Restrictions on media ownership for foreigners and citizens holding foreign passports is a practice employed by various countries throughout the world. The threshold of ownership may differ, but the idea itself is absolutely right." According to the Kremlin spokesman, media outlets have freedom of speech, but, in addition to that, they should have certain responsibilities being the most powerful instrument in shaping public opinion. "It would be wrong to allow foreign citizens to own such resources in the country, especially during the current decade’s aggressive atmosphere, let’s put it that way," he concluded. 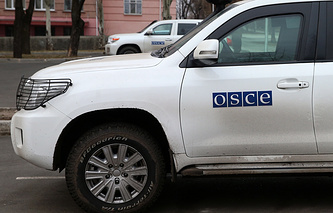 The Kremlin said that Moscow was forced to keep a close eye on British media’s operations in Russia in response to London’s steps against Russian journalists. "In the United Kingdom our mass media outlets, RT and Sputnik, are subjected to persecution, their right to work aimed at disseminating and gathering information is limited. This forces Russia in a most careful way to pay attention to British media and their compliance with the current legislation," Peskov said.